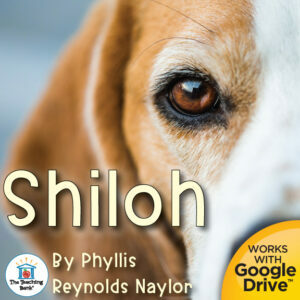 Shiloh written by Phyllis Reynolds Naylor is a wonderful book to use for a novel study, literature circles, or book clubs in the classroom. Shiloh was first published in 1991, and among the numerous awards given was the Newbery Medal in 1992. Shiloh is an endearing book that will draw the interest of the most reluctant of readers and is relatable to both boys and girls. When 11-year-old Marty Preston finds a young beagle up in the hills behind his home near Friendly, West Virginia, he is convinced that the poor pup is in trouble. Certain that the dog is being abused by his owner, Judd Travers, Marty names him “Shiloh” and immediately feels that he will do anything to save the dog from further harm. When the dog runs away from Judd to Marty’s house, Marty is faced with a number of ethical dilemmas: Should he tell his parents? Should he return the dog to the abusive Judd? Should he steal food to feed the mistreated pup? Marty finds that there is a fine line between telling the truth and lying by omission. He struggles to stand on the principles he knows are right, even if they go against the law. As Marty’s half-truths begin to pile up, however, the villainous Judd comes closer and closer to finding Shiloh, who Marty has hidden in the woods. Then when Marty discovers that Judd is poaching, he blackmails him and makes a deal to work for Judd to pay for the dog, but this is not what he tells his parents. In the end, readers will rejoice when Marty and Shiloh are allowed to be together. Animal abuse laws in your area. The role that the animal control department plays in your community. 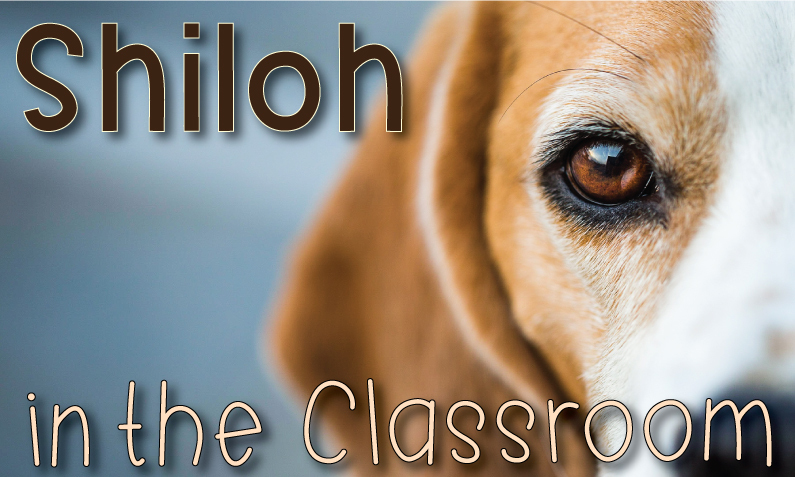 I offer a complete novel study to accompany Shiloh for use in the classroom or homeschool. 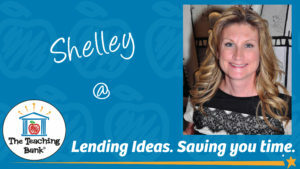 The unit includes both a printable format and a Google Drive™ format for use in a paperless classroom or with Google Classroom. Shiloh is an inspiring story of friendship, empathy, and perseverance that will be enjoyed by all the students in your classroom.